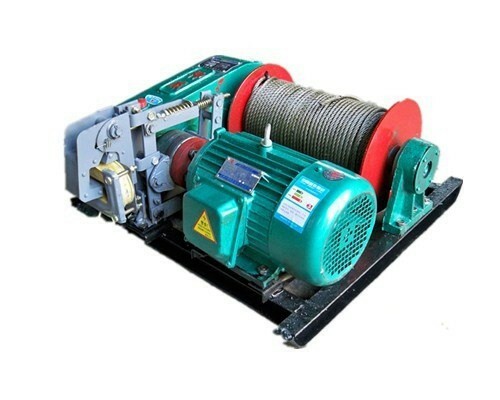 Fast speed electric wire rope winch is high speed electric control type. 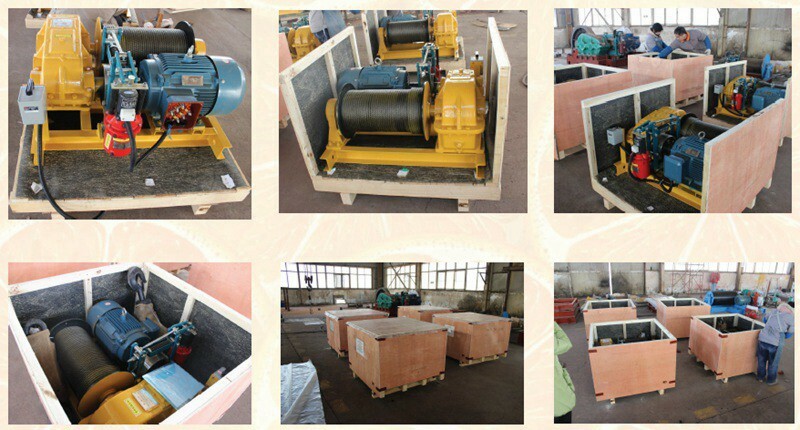 Fast speed electric wire rope winch mainly is used for materials lifting and traction the low weight duty construction. 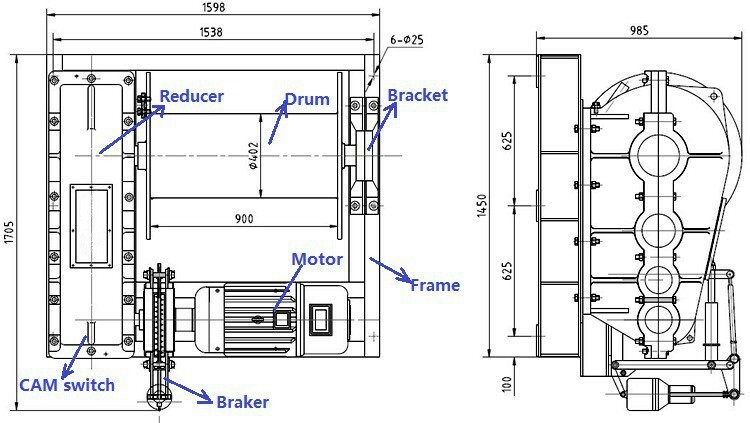 It also used for crane as main hoist; it is the special winch of derrick and gantry frame and lifting trolley. It is suitable for construction and small equipment installation of construction mine area lifting factory. 6. With big drum rope capacity to make you a wide range of choice for the lifting height or pulling length. 7. Adjustable lifting or pulling speed for different usage environment. 8. 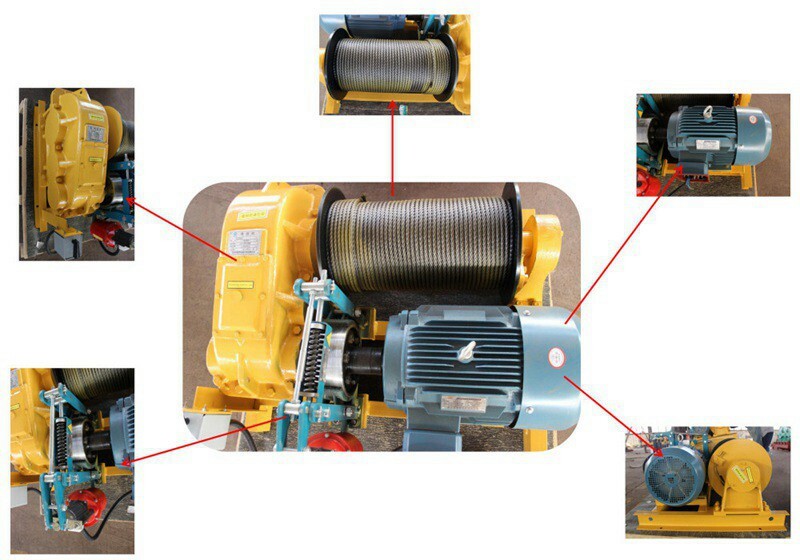 This kind of electric wire rope winch can be applied to the lifting or pulling operating in construction water conservancy, forestry, mining and quay places etc.